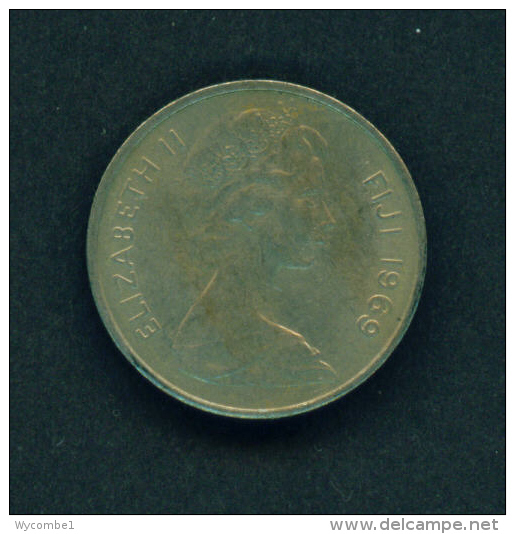 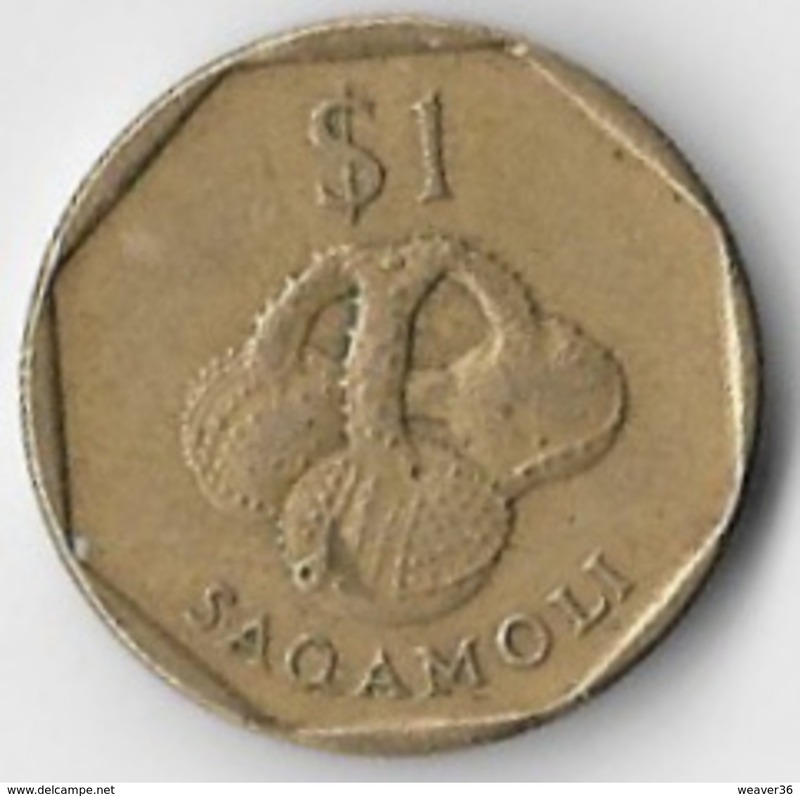 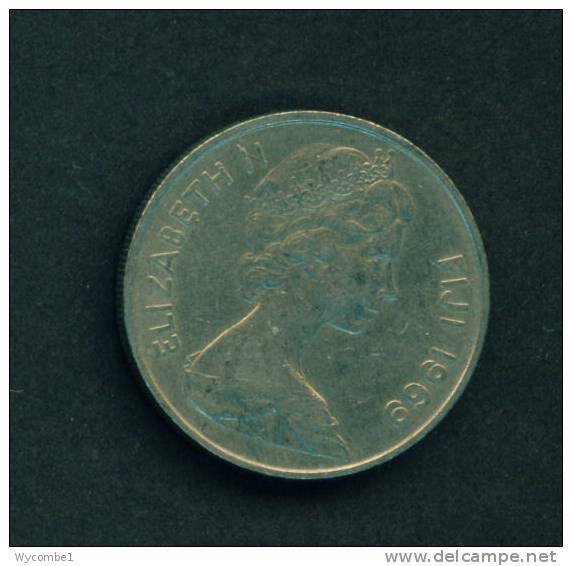 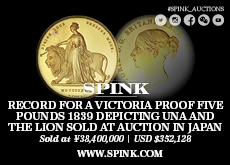 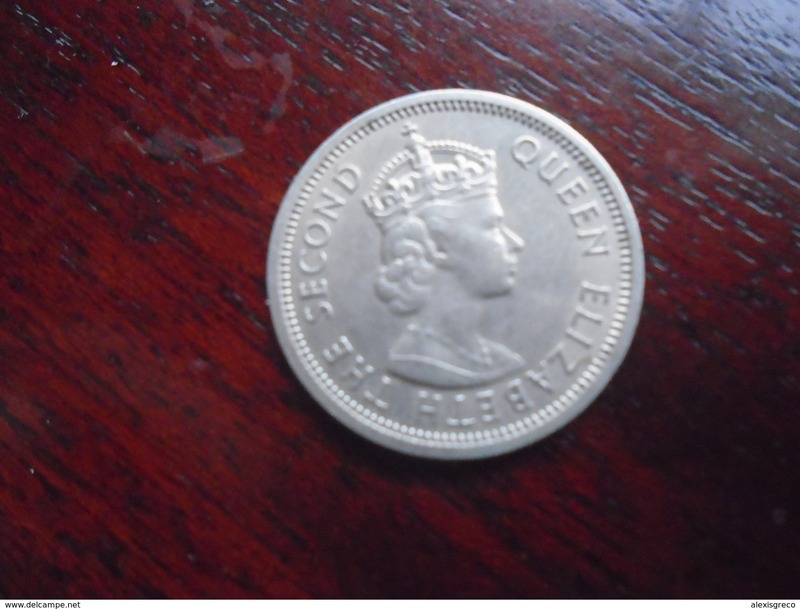 FIJI 1962 ONE SHILLING Copper-nickel USED COIN in VERY GOOD CONDITION. 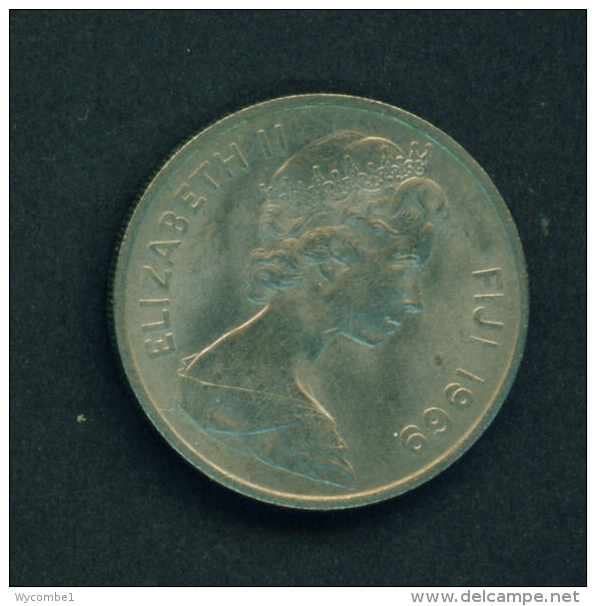 FIJI - 1969 5c Circ. 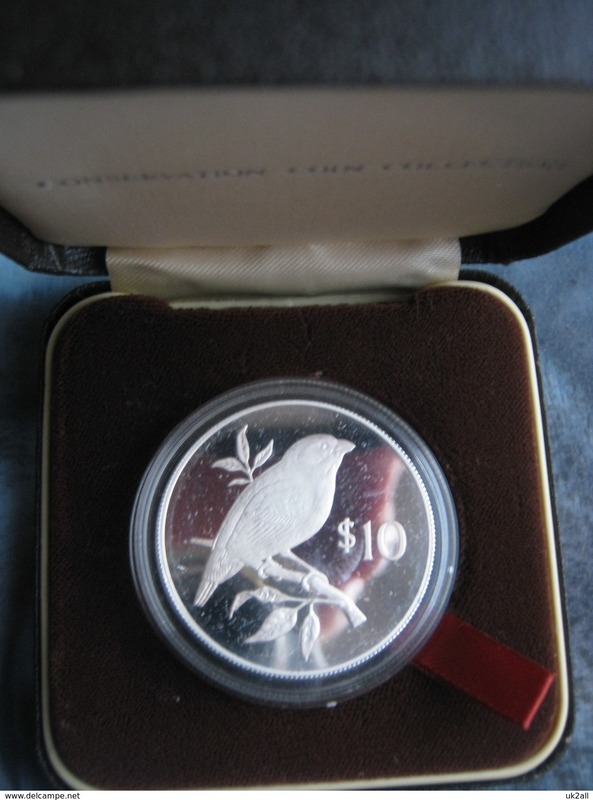 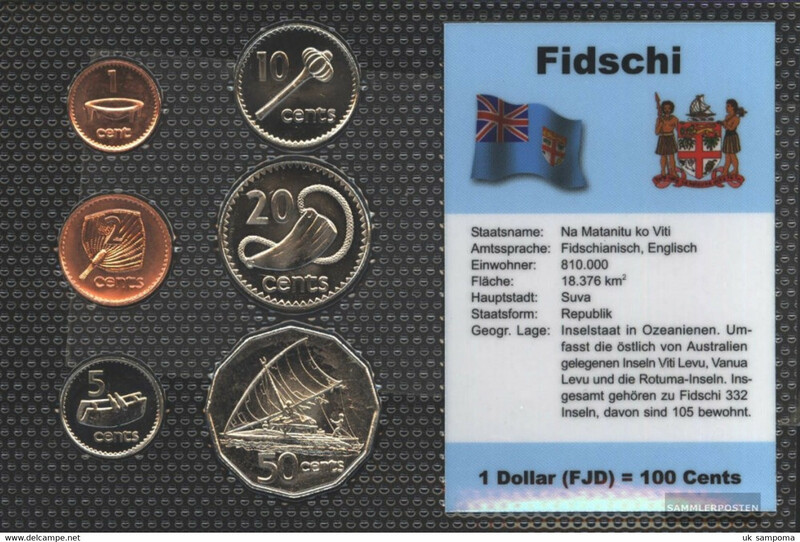 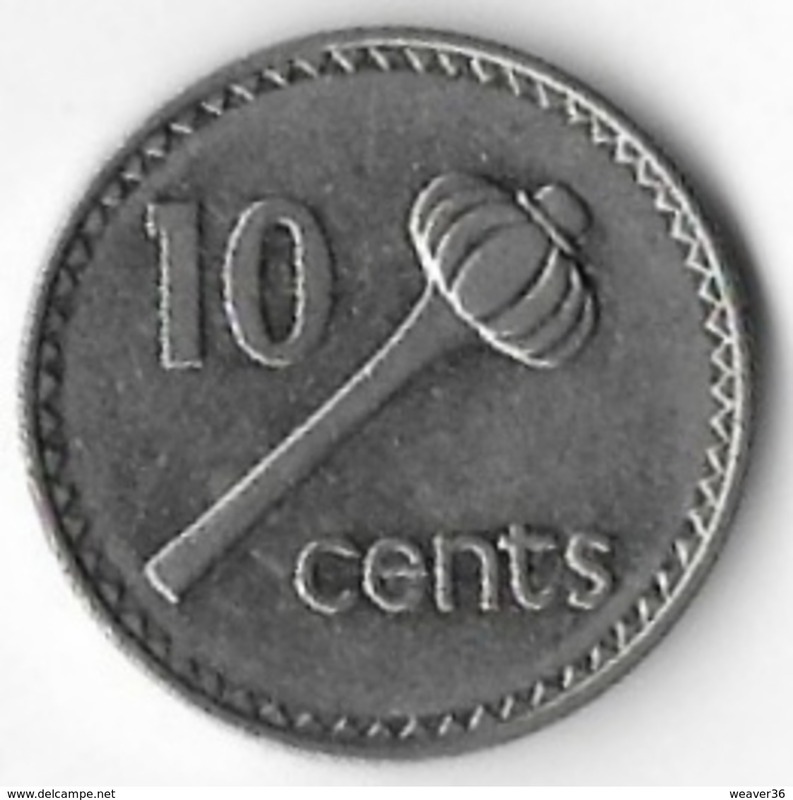 FIJI - 1969 10c Circ.